The Northern Youth Leaders Forum, NYLF, has said that the ‘north will not and will never allow the Presidency to move to the South in 2019’ no matter what. The group in a statement signed by Comrade Elliot Afiyo also enjoyed northern youths to embrace dialogue and seek peace with everyone even in the mist of provocations. It condemned in strongest term the use of religion and ethnicity by elders to divide the North just as it said that 11 persons, namely: former vice president, Alhaji Atiku Abubakar; Governor Ibrahim Hassan Dankwambo of Gombe State; Governor Aminu Tambuwal of Sokoto; the Senate President, Dr Bukola Saraki; former Jigawa State governor, Alhaji Sule Lamido; Governor Nasir El-rufai of Kaduna State; former Kano State governor, Senator Rabiu Musa Kwankwaso; former Borno State governor, Senator Ali Modu Sheriff; Governor Ibrahim Shettima of Borno State; Governor Abdul’aziz Abubakar Yari of Zamfara State; Alhaji Tanimu Turaki, and Senator Bala Muhammed; have been selected by the northern politicians as presidential candidates for 2019 general elections. Ladies and Gentlemen, it is absolutely necessary to address you today on the current political and religious issues threatening the basic foundation OF OUR dear Country Nigeria after the meeting of the National Executive Council of NYLF which comprises the National Executive Committee of NYLF, the state Chairmen and the Chairmen and secretaries of the forty – two (42) affiliated Northern Organization at Kaduna between the 16th and 17th of June, 2017. We viewed very seriously the quit notice issued by the coalition of Northern Youth to Igbos to leave the Northern region on or before October 1st, 2017 and the attendant reactions by various groups, individuals and the Federal Government. We considered this notice as ill advised, ill timed and uncalled for. 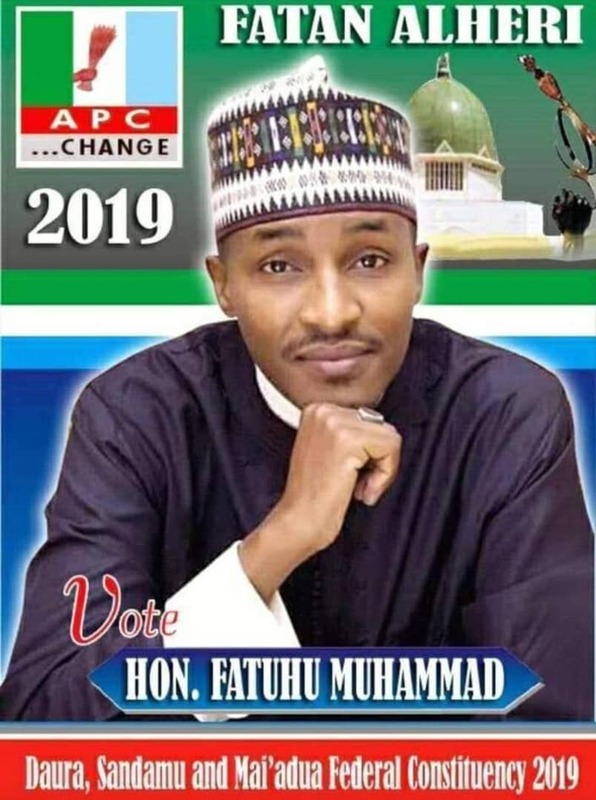 We strongly believe that these groups of Northern Youth were motivated, encouraged and sponsored by some few individuals who felt cheated by both the Federal Government and some states Government control by the All Progressive Congress (APC). These individuals were used and dumped. No recognition or appreciation was extended to them. They are therefore bent on destabilizing the country. Another reason that also prompted the Northern Youth to accept this offer is the fact that our Igbo brothers for some years now, have been frustrating, insulting and abusing other Nationalities especially the Northerners calling us Cows and Parasites despite our efforts in accommodating them. However, we condemn in strongest term the approach of our brothers in issuing an ultimatum to them. No nation or ethnic nationality will survive on its own without the support and help of another. As far as the Northerners need the Igbos, the Igbos need the Yorubas and the Yorubas need the Hausas. No doubt we have our differences; we should use these differences to foster our unity. We want to state clearly without mincing words that the North will continue to play safe and host the Igbos, no matter the provocations. We are totally against the balkanization of Nigeria. We know the price the North has paid from 1914 to date to keep this country one; we are more determined, committed and willing to continue to pay the price to keep this country one. Not because we are afraid of our brothers, nor are we afraid of the future, but for the Labour of our Hero’s past. While condemning the action of our brothers, we also want to reiterate that our Igbo brothers should as a matter of urgency, stop molesting, frustrating and insulting the Northerners especially our Elders. Only bastards will stand aloof or fold their hands and watching fellow youths insulting their parents. While advising them to adhere strictly to the constitution and the rule of law in their actions and inactions, we are strongly opposed to the use of violence and hate speeches. We have tolerated these hate speeches during the 2015 Presidential Campaigns, we will no longer tolerate it again. Furthermore, we want to appeal to Federal Government and the Inspector –General of Police to withdraw forthwith, the directive to arrest the signatories of the Kaduna declaration. In our opinion, this decision will boomerang as it will only precipitate the crisis beyond control. We believe that our brothers in the South have said more than what our brothers said and they were not arrested. There is therefore, no justification for their arrest. We call on the Federal Government through the Office of the Acting President, to convene a meeting with some genuine Northern Youth Leaders and their counterparts from the South if and only if these crises are to be resolved. The Federal Government also should release the Reports of the past constitutional conferences and constitute a committee to scrutinize and bring out the best Report from the Reports. We are particularly worried with the scheming and maneuvers going on within the political class as reported by some Newspapers and Magazines especially the interest shown by some Southern Politicians in the 2019 Presidency. We have made our position known on the 6th of June, 2017 at Abeokuta during our meeting with the South-west Political Leaders. We want to reiterate and clearly warn that the North will not and will never allow the Presidency to move to the South in 2019. In as much as we can tolerate or pay any sacrifice for the unity of this country, we remain committed to the North producing the President in 2019. The experiences of 2011 and 2015 still remain afresh in our minds. To show our commitment towards this goal, the Northern Youth Leaders Forum had shortlisted and screened candidates for the 2019 Presidency. Out of these twelve persons screened by our Political Committee, the following were thereafter shortlisted and endorsed by the NEC during our meeting in Kaduna on the 17th of May, 2017. Senator Bala Mohammed, Alh. Atiku Abubakar, Alh. Tanimu Turaki (SAN), Gov. Ibrahim Dankwambo. We sent the endorsed persons to our Patrons and the Leaderships of the forty – two (42) affiliated Organizations who screened and endorsed only two candidates who were considered during our meeting on June, 2017 in Kano. Out of the two that were endorsed that is Senator Bala Mohammed and Alh. Atiku Abubakar, Senator Bala Mohammed was finally endorsed and was also accepted by our patrons. We believe and strongly too, that Senator Bala Mohammed is a detribalized Nigerian who does not attach sentiments of religion and ethnicity in his dealings with any citizen. He also has general goodwill and acceptability both nationally and internationally. His credibility is unquestionable and his loyalty and interest of the North within the national interest is surely not in doubt. To this end, all the Leaderships of the affiliated Organizations are hereby directed to organize, hold and submit their Reports to the NEC meeting before or on 30th August, 2017. In lieu of this therefore, we want to state clearly without mincing words that we are fully prepared by the grace of God to repeat what we have done in 2003, 2007, 2011 and 2015. No amount of intimations, frustrations and threats will deter us from achieving what we strongly believe is our right and duty. We want to send a message to all Political Parties that may field Southern Presidential Candidates in 2019, that there actions are as good as committing Political suicide. Our Elders are also advised to stay clear from supporting any Presidential Candidate from the South in 2019 as we cannot afford to gamble with the Presidency as we did in 2011. This is our stand point and no going back. In conclusion, we want to call upon all the Northern Youths to embrace dialogue and seek peace with everyone even in the mist of provocations. 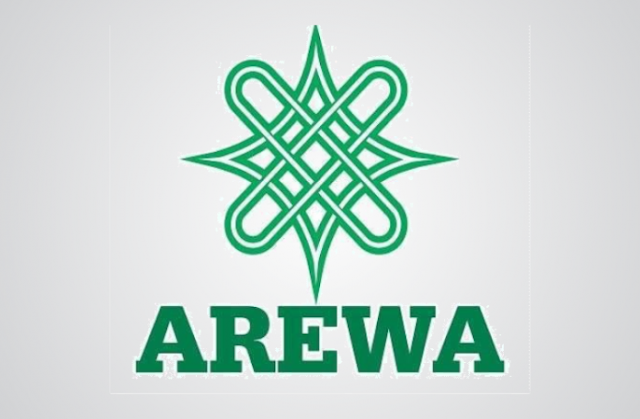 We condemn in strongest term the use of religion and ethnicity by our elders to divide the North. Any elder that uses religion or ethnicity during campaigns at any level, stands rejected even before the elections proper. United we stand and divided we fall.